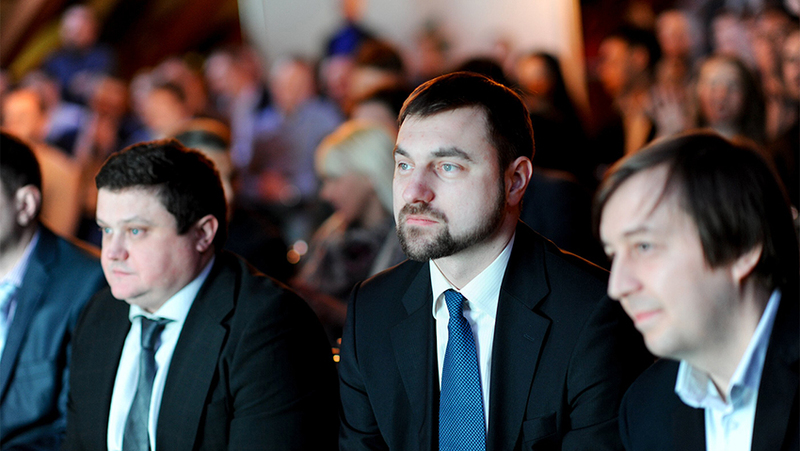 On February 27th, TCL Air Conditioner (TCL AC) New Product Introduction Conference was held in Moscow. 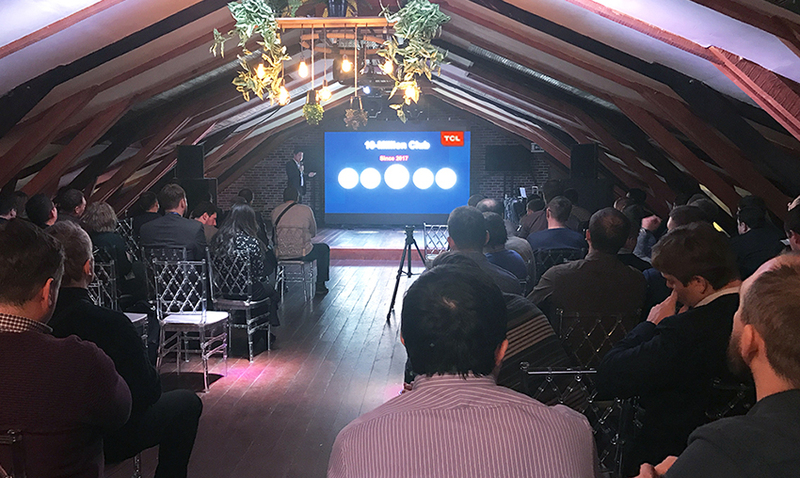 The grand conference, hosted by TCL Russian distributor Biocond, showcased 2018 line-up of TCL products for the Russia market, which had large potential for larger market coverage. 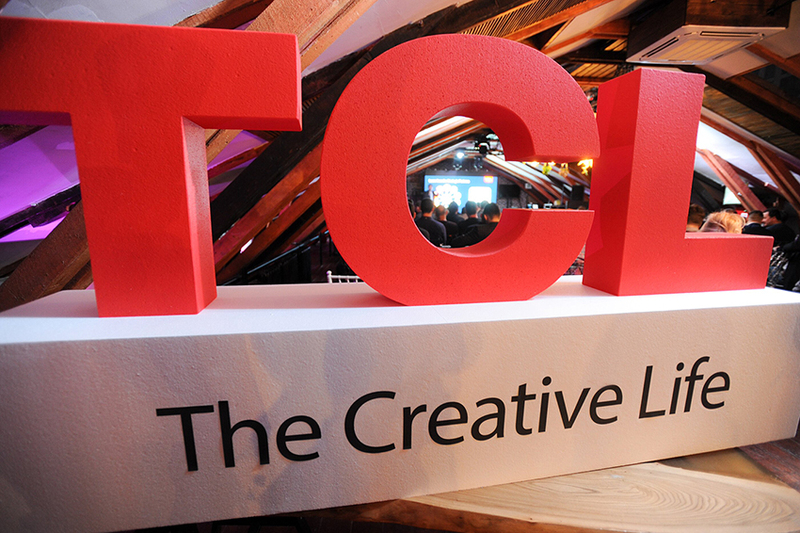 The conference started from the trailer about TCL brand with a dynamic review of the glory of TCL and its global advertising achievements, which was inspiring and motivating to the attendees. 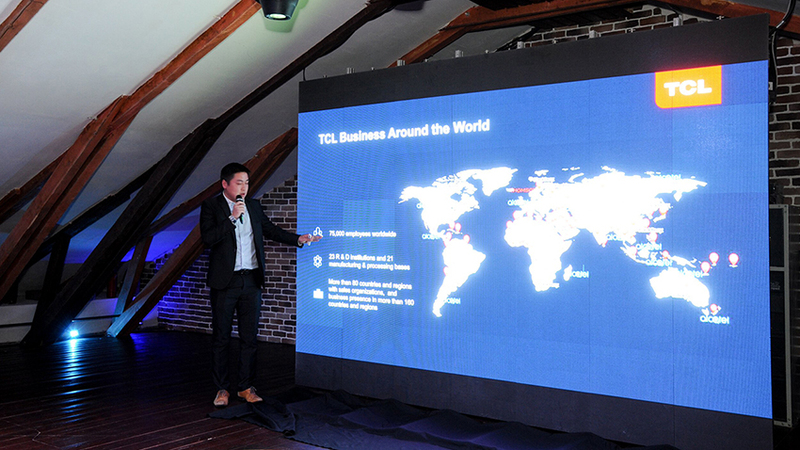 In 2017, TCL AC had its total global sales exceeded 10 million sets, leading air conditioner into a new era of true intelligence. In 2018, TCL customized line-up AC products for Russian market include Elite and Miracle series featured with safety and quiet operation, high-end F6 series featured with high efficiency, which were eye-catching and gained a lot of approvals at the scene. 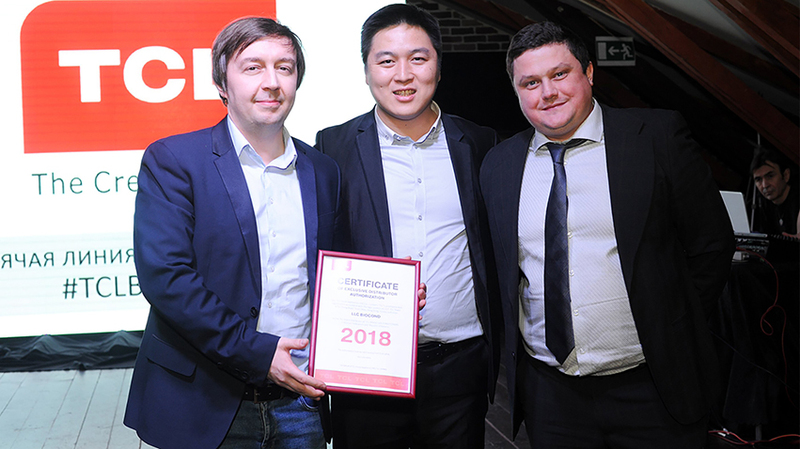 Through user-orientated, quality-orientated and intelligence-orientated, TCL AC’s reputation, competitiveness and brand images have been increasing rapidly these years in Russia, particular after its signing with the global giant football star Neymar JR as TCL Global Brand Ambassador this year.